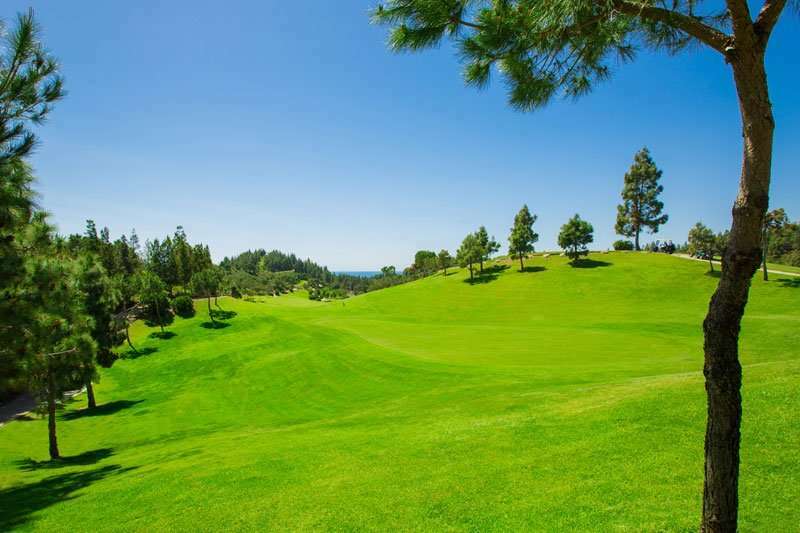 Chaparral Golf Club, one of the most recognisable golf courses in the Costa del Sol, is situated in an enviable location on the Costa del Sol. 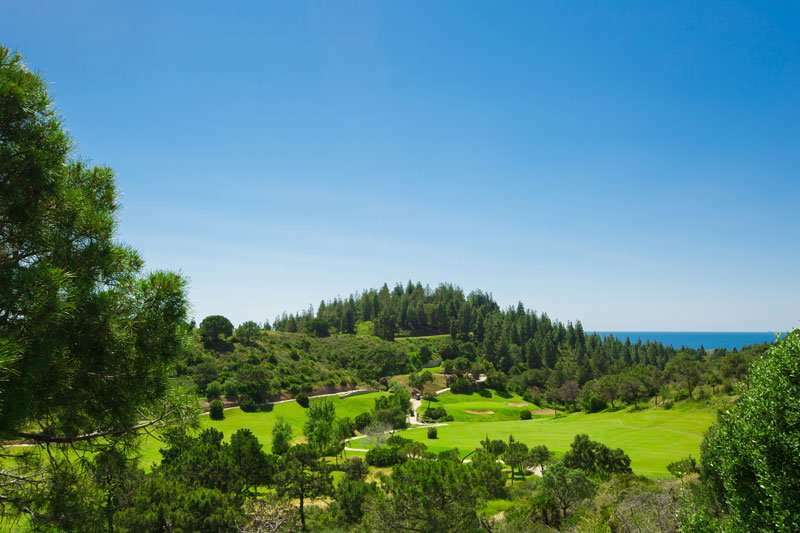 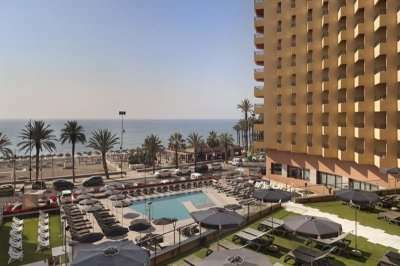 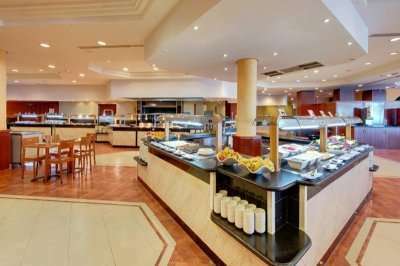 This superb parkland course is positioned 700 metres from the beach enclosed by a forest of pine trees, whereby every hole comprises of a sea view. 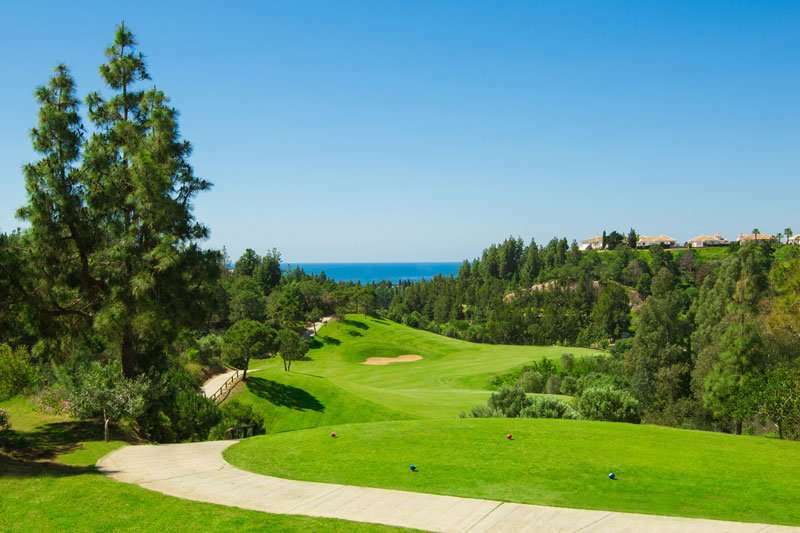 This Par 72 course follows the stunning coastline of Mijas Costa which is only a short drive from the lively centre of Malaga. 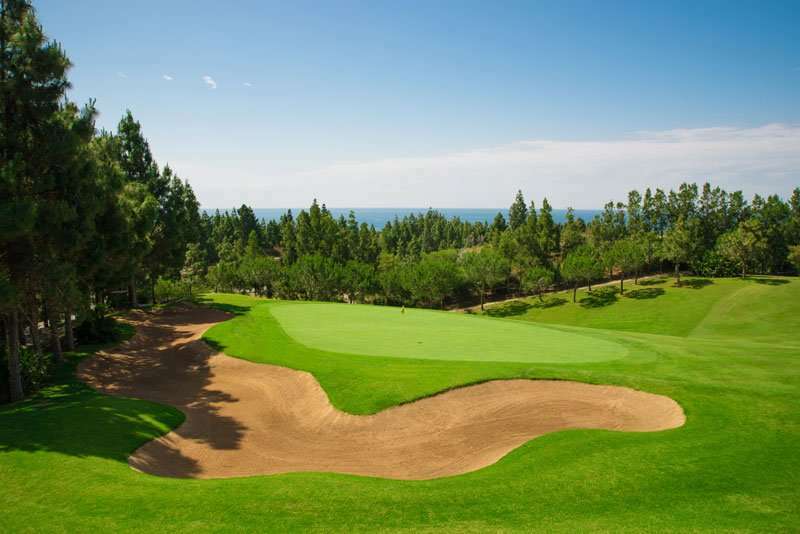 Designed by Pepe Gancedo, the course re-opened in 2005 after a long closure, and has been completely re-built. 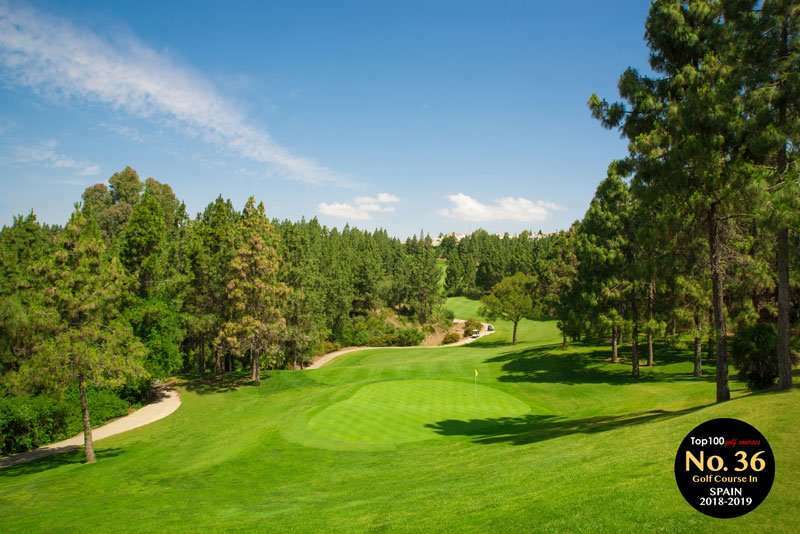 Chaparral is one of the area's most requested courses and is rated as the 36th best golf course in Spain due to its wonderful layout, excellent maintenance and a great location next to Fuengirola. 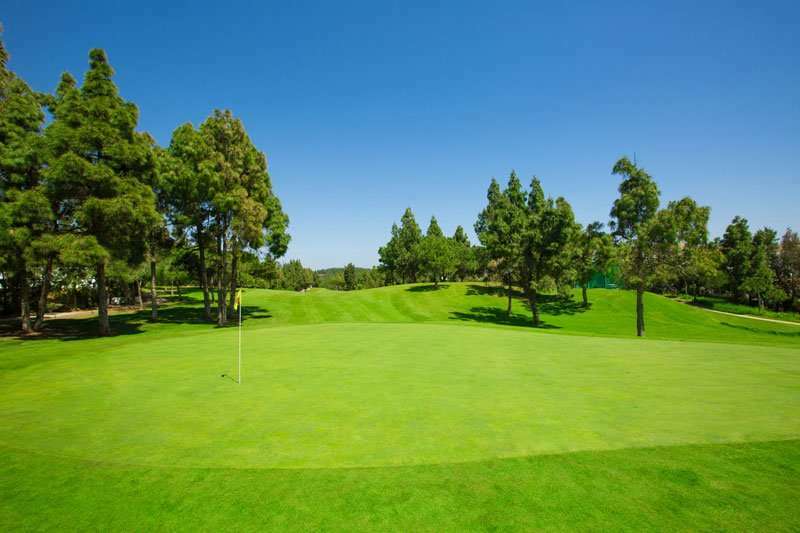 The undulating fairways weave through dense tree lined fairways, and once you negotiate the trees and bunkers, you will come to the big greens with big borrows! 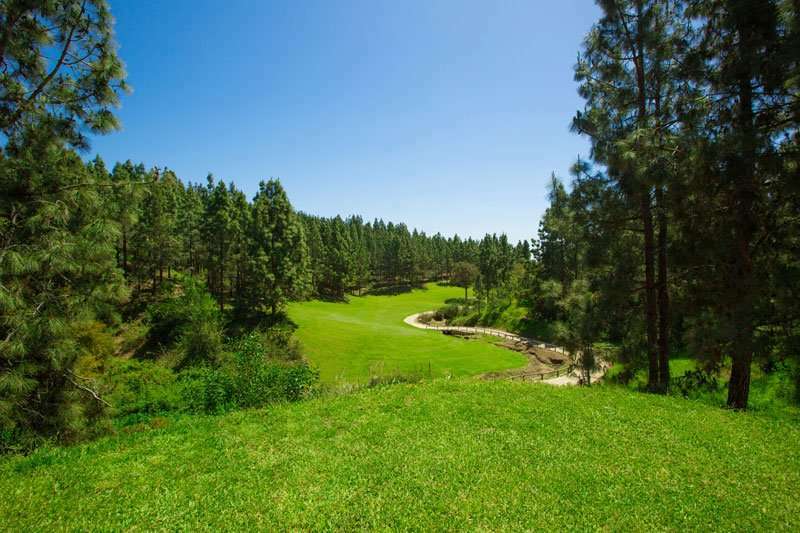 The course is comprised of a variety of holes, including six par-3's, six par-4's & six par-5's, which are enjoyed by players of all calibre. 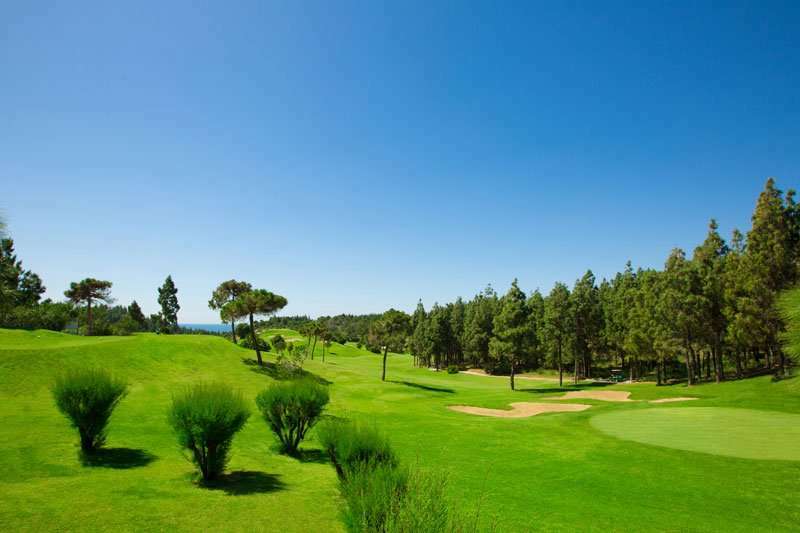 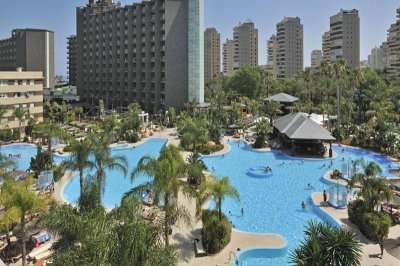 In fact, this is the only course on the Costa del Sol with this particular layout making it a round like no other. 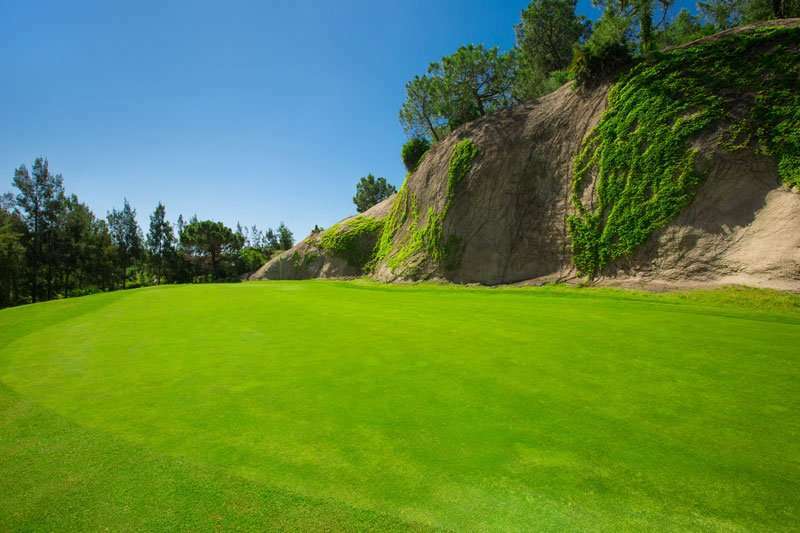 To top it off the clubhouse is stunning, and there is a floodlit practice range here. 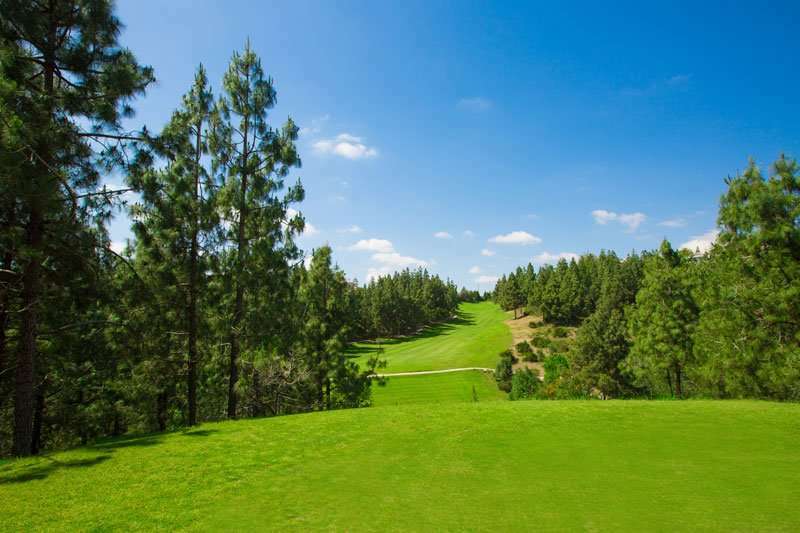 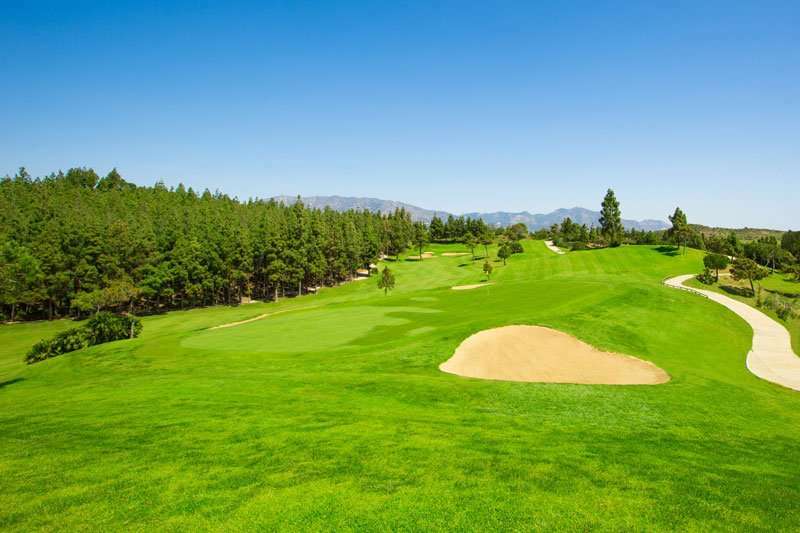 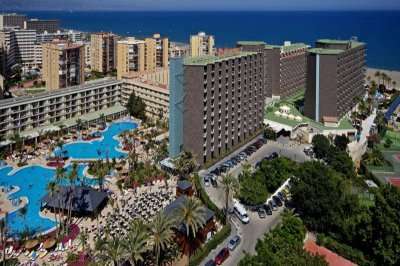 Chaparral Golf Club offers an unforgettable golfing experience and a wonderful round on the Costa del Sol.